Dead sea mud? Yes, you heard us right! 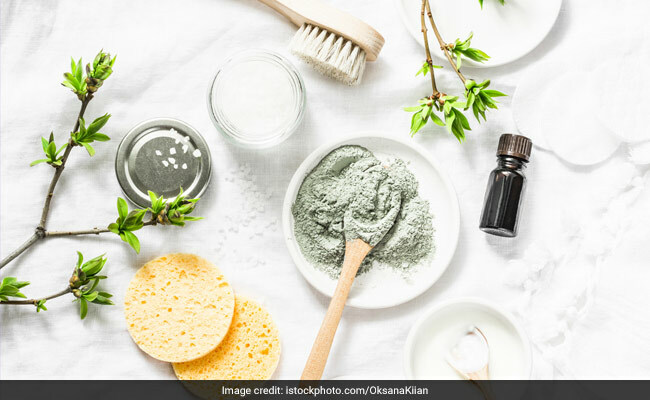 Give your skin the ultimate cleansing it needs by getting hold of skincare products packed with the goodness of dead sea mud. Dead sea is unique due to its high concentrations of salts and minerals. It is particularly rich in magnesium, sodium, potassium and calcium. 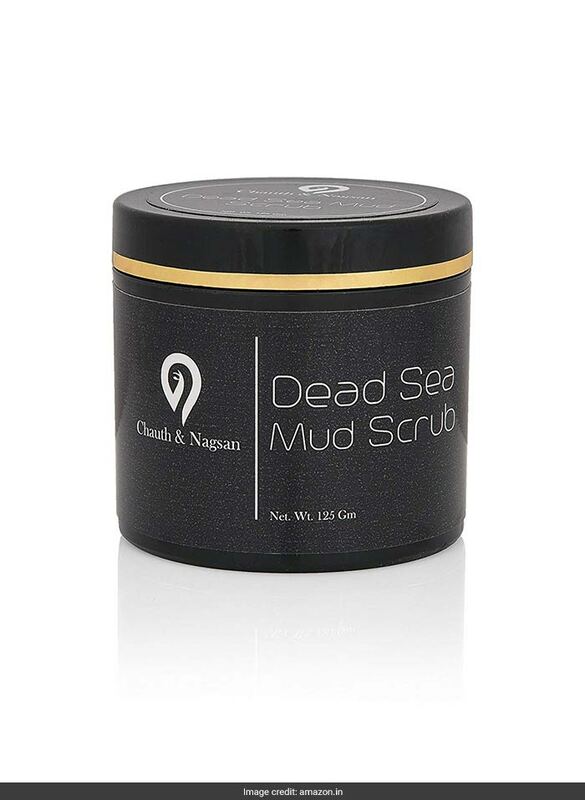 Dead sea mud is therefore known to nourish the skin, deeply exfoliate the pores, restore the skin's pH balance, increase blood circulation and remove toxins. It also improves the look and feel of your skin by increasing elasticity and minimising open pores, wrinkles and fine lines. This scrub enhances the look and feel of facial skin by minimising the pore lines and also improving skin elasticity. The harmful toxins existing in the skin cells are drained out. You can buy this 125 gram pack for a discounted price of Rs 499. Shop here. 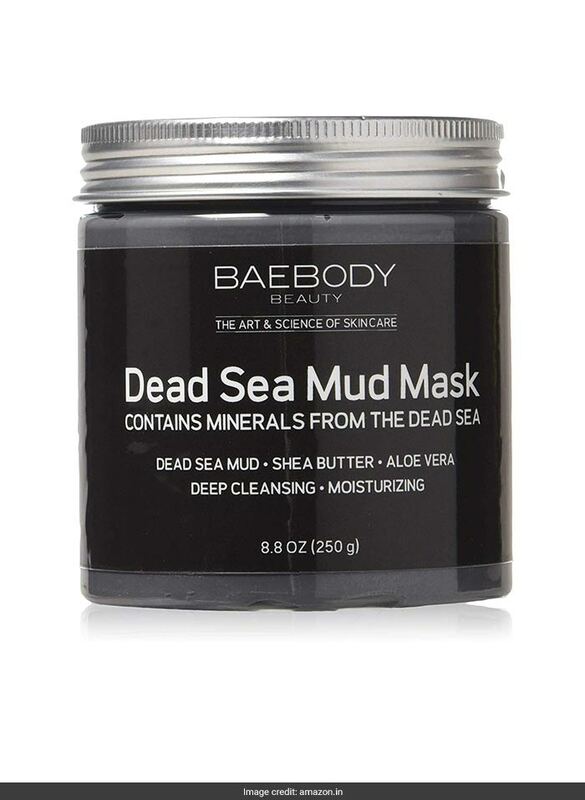 This dead sea mud mask helps fight pimples, acne, and blackheads. It uses all natural ingredients to exfoliate, cleanse, and detoxify your skin. You can buy this 250 gram pack for a discounted price of Rs 1,799. Shop here. 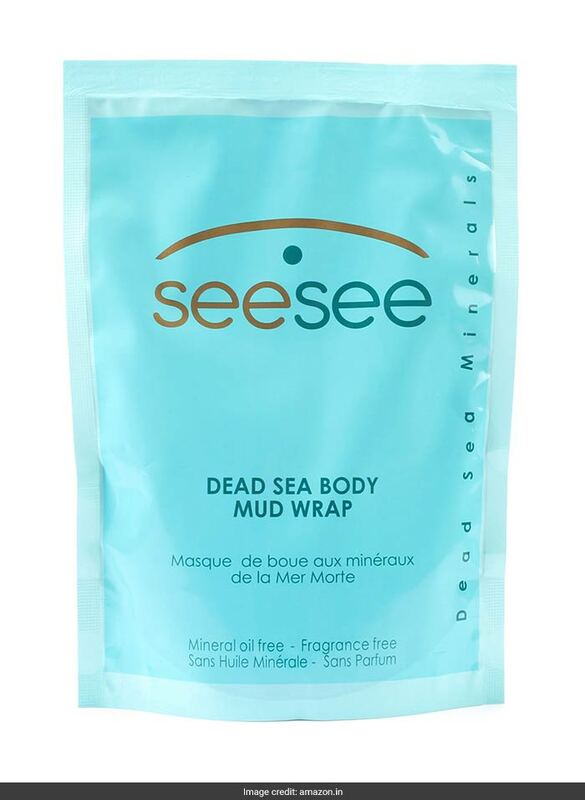 Dead sea minerals help maintain normal skin hydration levels by providing and promoting natural moisture. They also repair dry or unbalanced skin to leave it soft and refreshed. You can buy this 500 ml pack for a discounted price of Rs 450. Shop here. 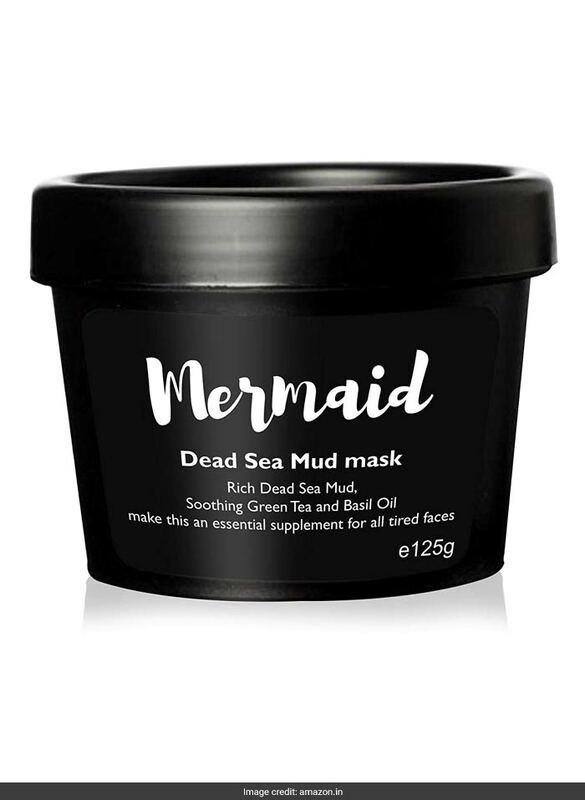 With activated charcoal (bamboo), dead sea mud, green tea extract, basil oil and other skin benefiting ingredients, this face mask cleanses dirt from deep within the skin pores to leave you will improved skin. You can buy this 125 gram pack for a discounted price of Rs 499. Shop here. 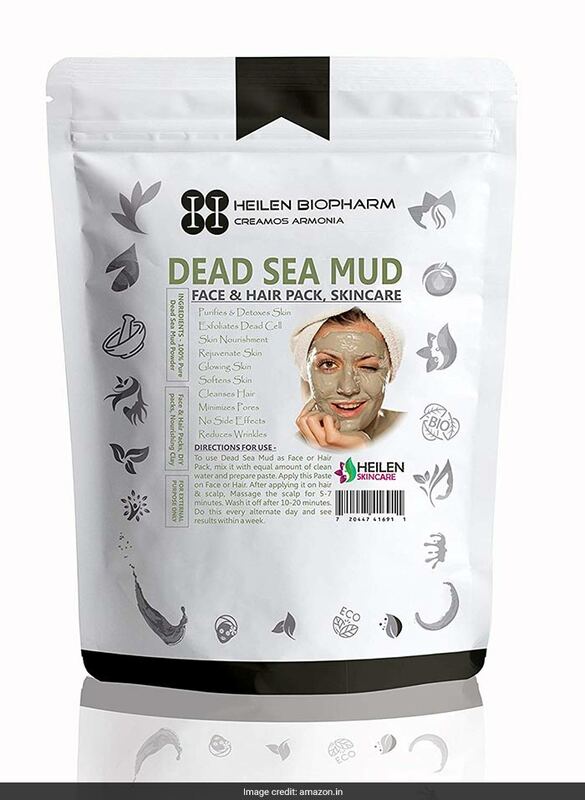 Nourish and hydrate you skin with this wonderful dead sea mud pack. Infused with essential skin minerals, it will eliminate dark spots, blemishes and blackheads for a flawless skin texture. You can buy this 200 gram pack for a discounted price of Rs 159. Shop here.